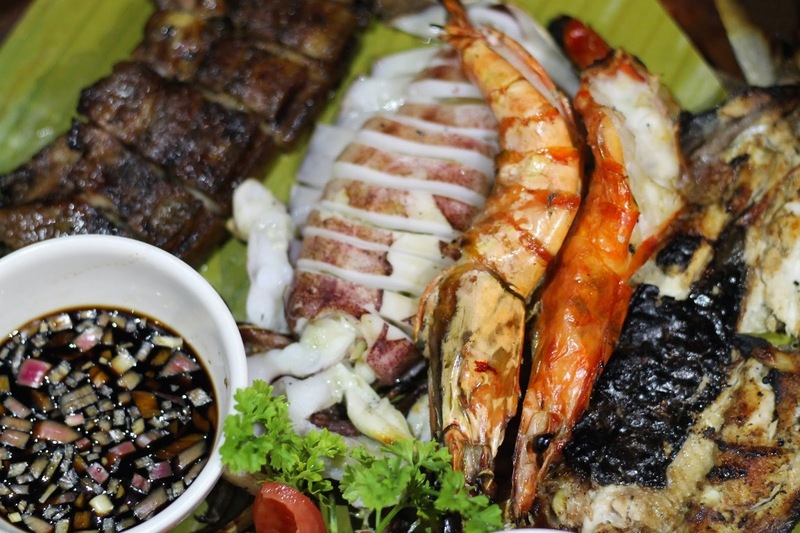 Amid the plethora of barbecue places in Davao, Outback Grill never fails to stand out. 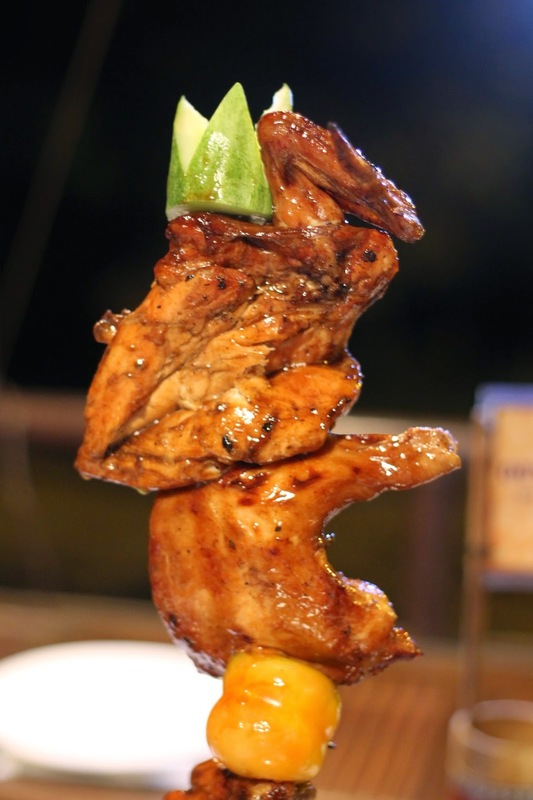 Located at Bacaca Road, right beside Zoofari, one could simply assume that it's just another barbecue house. Honestly, I felt the same way too. But upon entering, the vibe was totally different. Outback Grill had opened its doors to the public since September 15, 2012 and had gained popularity ever since. I have heard good reviews about this restaurant from my friends and colleagues but had no time to check their menu. Two years later, I have finally tasted the best chicken barbecue in town. And they don't just offer grilled food! They have a very wide and delicious selections in their menu that are perfect for friends, families, and even kids who wished for a junior-sized meal! And oh, the Goliath is really big! The photo didn't do any justice on its actual size. Haha! It retails at Php 599 but you can upgrade it with half kilo of fries and extra large drink for only Php 799. Now here's the catch: whoever finishes this gargantuan burger in an hour can have it for FREE. You heard it right, FOR FREE! Be sure to have a BIG appetite though as this burger is enough to feed 8 people. Not only that, the winner will take home a Goliath T-shirt and will be posted in Outback Grill's wall of fame. So if you have time, please visit Outback Grill at Bacaca Road, Garcia Heights, Davao City. Don't forget to like their Facebook Page for promos, information, and updates! PS: Their barbecue sauce is to die for! Nice, I would love to try this. Davao here we come.